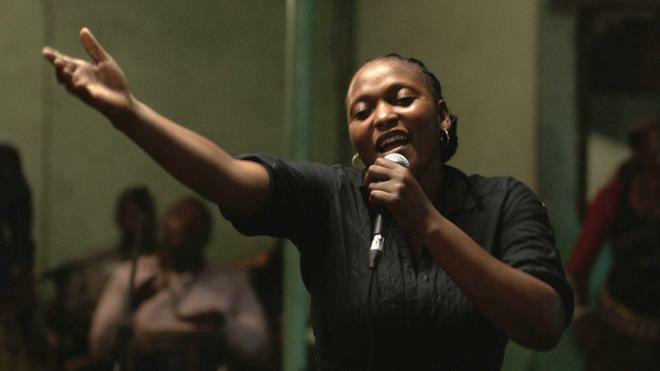 Félicité is a fiercely independent woman— a night club singer and single mother who is struggling to make ends meet in the bustling city of Kinshasa. Life takes a turn when her teenage son has a traffic accident and she must find a way to pay for his operation. She embarks on a quest through the city’s mean streets to find help in an unlikely place. Friday afternoon intro and discussion in Ukrop Auditorium led by Kasongo Kapanga, Professor of French.